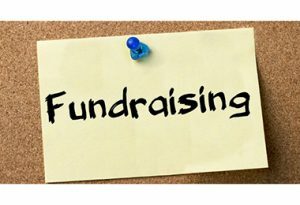 Our August fundraising campaign has seen a number of new supporting companies and individual patrons joining up and helping keep the Foundation afloat. Thank you and welcome to: Cloth Cat Animation, Factory, Flipbook Studio, Fudge Animation, Jetpack Distribution, Karrot Entertainment, Nine Lives Media, Sandbox & Co and Zespa Media. You too can be in this happy band, along with our continuing supporters - all listed here. To enquire about corporate support please mail us. Or sign up as an individual Patron or Supporter to show you care what happens to the media provision for kids in the UK.